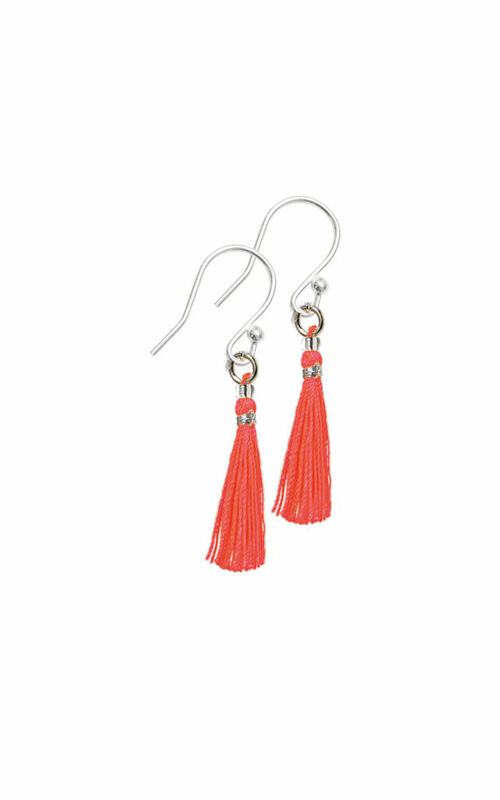 Our opening price point Mila earrings are a subtle way to add mini-tassels to your accessories. These are on sterling-silver hooks. Handfinished in our London workshop.